ISLAY: The Rosy Starling at Ardnave was refound this morning (Peter Roberts/Mike Peacock/Roger Broad) in a large flock of Starlings but distant and flighty. 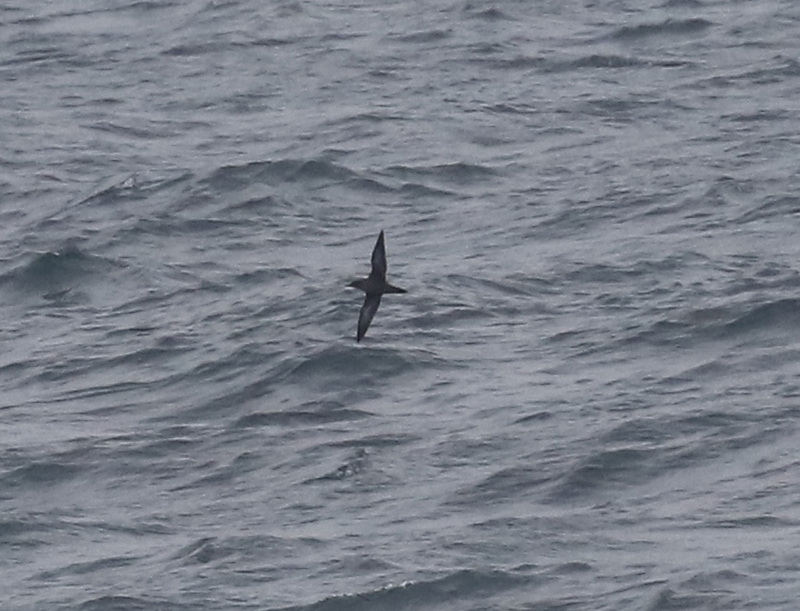 COLL/TIREE: 3 Sooty Shearwaters from the Oban to Tiree ferry this evening near Gunna Sound (Toby Green). 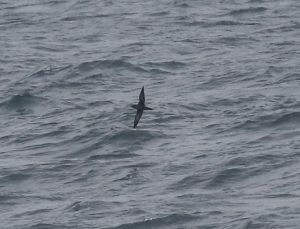 SOOTY SHEARWATER – off Tiree 14th July (Toby Green).